Our staff includes social workers, teachers, graduate students and JCC professionals. Counselors and specialists from across the United States and around the world are chosen for their special skills and sensitivity to the needs of children. We have a 3:1 camper-to-staff ratio; all staff are certified by the American Red Cross in CPR and first aid. Most staff members are from Pittsburgh, Ohio, Maryland, Washington, DC, and Florida; 10 to 20 staff members are from London and Manchester, England, and 8-12 of our staff are shlichim from Israel; 75% of our staff were once campers at EKC. We are committed to providing your child with the best counselors and specialists possible. To do this, we create a team atmosphere at camp, where each staff member is trained to understand that camp is bigger than any one person. The staff selection process is competitive, requiring references, an in depth interview and background check. Our staff range from students entering 12th grade (Junior Staff) to college graduates and older. Each staff member participates in a 6-day training at the beginning of the summer. We offer multiple on-going training sessions throughout the summer that include professional guest speakers who can recharge and re-direct our staff. Each program area of camp is led by a well-trained specialist. Many of our specialists are employed in their specialty area, as professional Jewish educators, artists, sports coaches, or actors. Each of our pool and lake staff is an American Red Cross certified lifeguard and has participated in a rigorous water safety training program at camp. Our ropes course staff are also appropriately trained and certified. Aaron brings a unique blend of more than 12 years of camping experience, with time spent as the Camp Director at both YMCA Camp Chingachgook and JCC Rochester’s Camp Seneca Lake. Aaron’s knowledge of our Jewish camping partners extends to the JCCA, Foundation for Jewish Camp, and JCamp180. 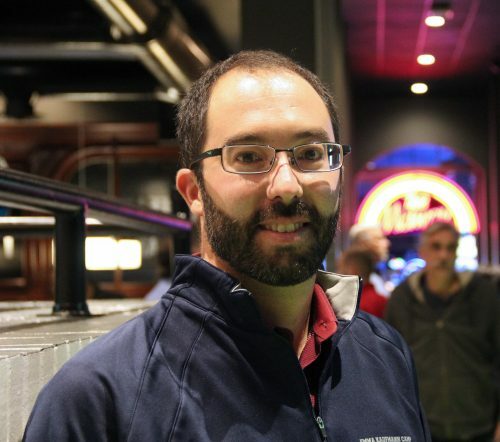 Additionally, Aaron has immersed himself in the camping field serving in leadership roles with the New York State Camp Directors’ Association and the American Camp Association. Aaron is a proud camp dad and looks forward to both his daughters attending EKC for the first time this summer. Aaron enjoys anything and everything baseball related, spending time with friends and family, and perfecting his hair braiding skills. 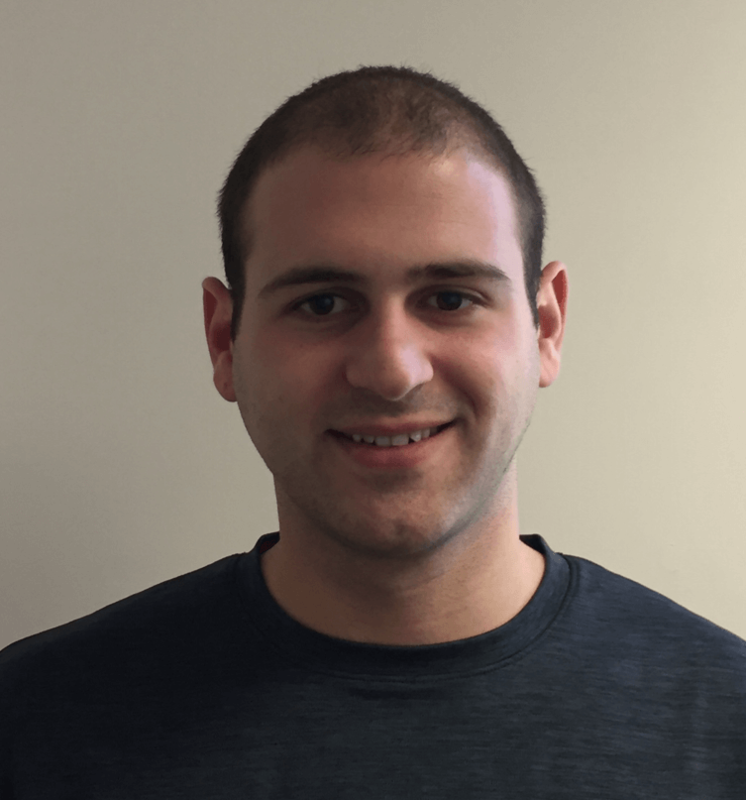 Aaron is looking forward to working closely with the JCC, EKC, and broader Jewish communities to build incredible memories for campers and staff alike and to maintain the exceptional traditions, programming, and reputation at EKC. Rachael’s experience in camping is extensive, including 9 years of informal Jewish education and 15 summers at Emma Kaufmann Camp. She has held positions at EKC as a Bunk Counselor, Assistant Teen Unit Head, CIT (Counselor-In-Training) Unit Head, and as Operations Coordinator where she was involved in camp management, program development and staff engagement. Additionally, Rachael has held positions at J&R Day Camp as a Unit Head, where she supervised over 80 campers and staff, and assisted with all camp programming and daily activities. 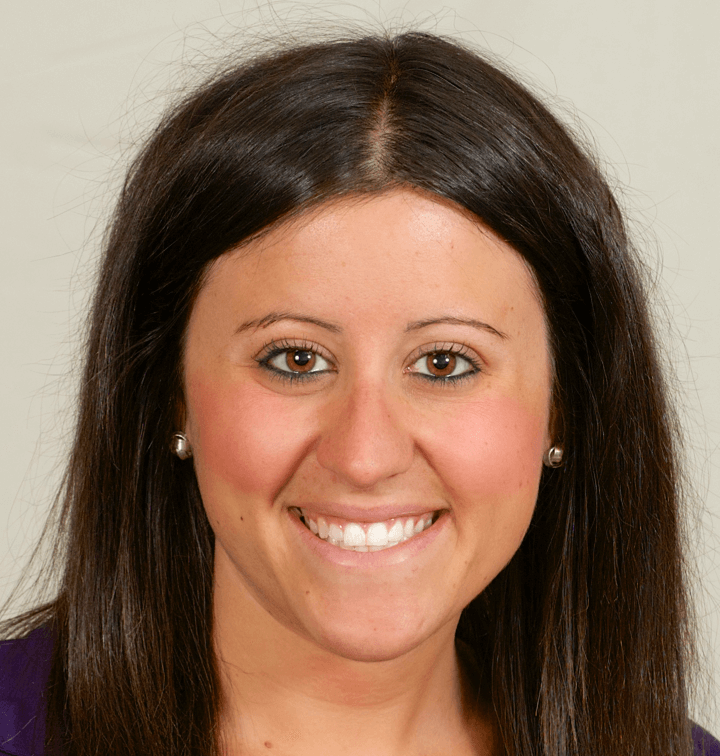 Most recently, Rachael served as the Young Adult Division Director at the Jewish Federation of Greater Pittsburgh, where her duties included fundraising, leadership development, programming, budgeting and planning efforts for the Young Adult Division. Within this position, Rachael will be responsible for much of the ongoing regular and social media communication with parents, alumni, EKC donors, new constituencies. She will also retain many of her current responsibilities related to camper recruitment, camper care and parent communication and will continue to spend part of the summer with us in Morgantown as she grows our parent and alumni network around the country. During the winter months, Rachael lives in Pittsburgh with her husband Alex and son Dylan. Sarah Nutter is EKC’s new Operations and Business Manager effective Monday, November 19th. Sarah has been a staff member at the JCC in Pittsburgh for the past 2 years as the Office Manager at J&R Day Camp. In this role, she has managed camper transportation, parent communication, licensing and accreditation processes and all day-to-day operations in the camp office. During the offseason, Sarah has assisted with Club House, the JCC’s afterschool program and other Children, Youth and Family Division efforts throughout the year. Sarah is a resident of Ross Township. After graduating from North Hills High School, she attended Westminster College where she earned her Bachelor of Science in Business Administration. During college, Sarah was a competitive swimmer and played lacrosse. Sarah is very excited to join the EKC team and make the leap into overnight camping. She is most looking forward to meeting all the campers and families in the months ahead. Brooks Weaver will now focus solely on camp as EKC’s Director of Programming. Previously Brooks split his time between EKC and working in the Sports and Recreation Department at the JCC, where he instructed youth basketball clinics, managed youth and adult basketball leagues, and performed private basketball training. In his new role he will oversee all things program, including supervision of EKC’s specialty areas. He will continue to assists with staff and camper recruitment. Brooks grew up in Harrisburg, Pennsylvania and attended camp in his youth. Brooks has been a counselor, unit head, and operations coordinator at camp before joining the JCC full time in 2017. 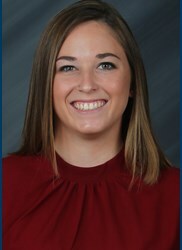 Brooks has a Bachelor’s in Business Administration from the University of Pittsburgh. Brooks remains passionate about coaching basketball and continues to coach the 7th grade travel basketball team at the JCC. He is a fan of the Pittsburgh Steelers and Philadelphia 76ers. Scott is our camp psychologist. He is at camp every Thursday to spend time with staff and help them with various concerns. Scott is a Licensed Clinical Social Worker who graduated from the University of University of Pittsburgh with a Masters in Social Work. Scott has worked in the social services field for 23 years. 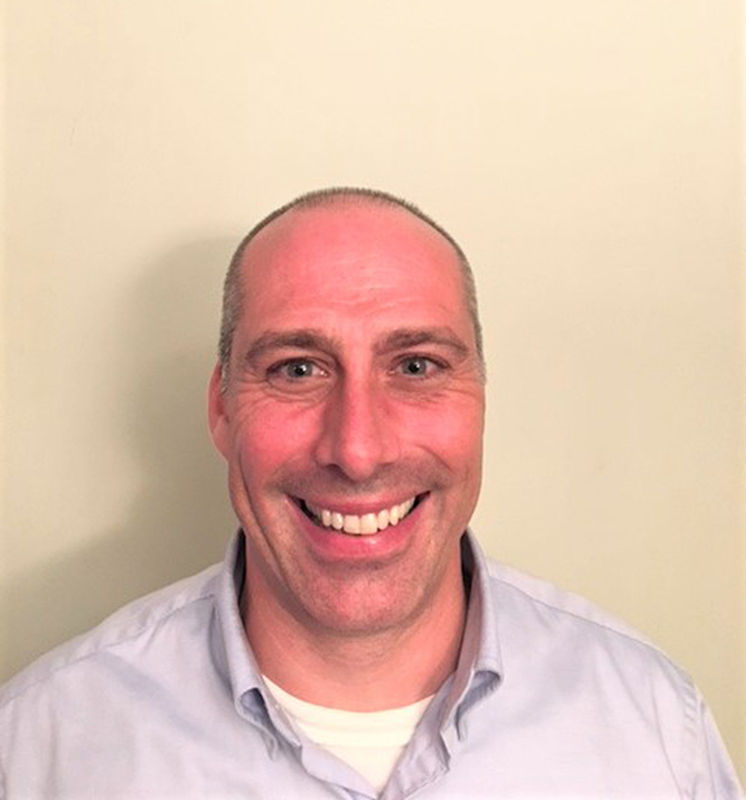 He has supervised a residential treatment program and currently oversees a student assistance program and mental health community outpatient program. He currently resides in the Southside neighborhood of Pittsburgh. 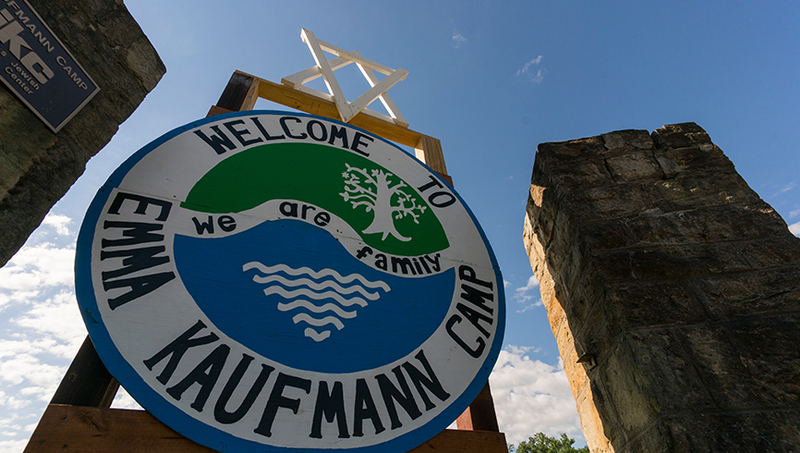 Interested in working at Emma Kaufmann Camp?